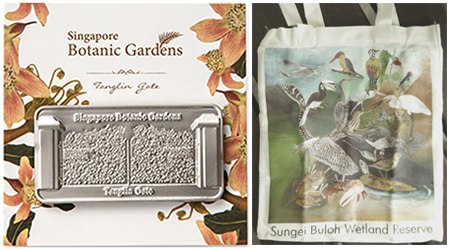 In this issue, we are giving away five sets of prizes, each comprising a Tanglin Gate Magnet from the Singapore Botanic Gardens, and an exclusive Sungei Buloh Wetland Reserve tote bag. Enjoy the beautiful magnet of one of the Singapore Botanic Gardens’ most iconic attractions, the Tanglin Gate. It stands at the southeast corner of the Gardens, sporting a modern silver colour with a leaf motif as its main design. Next, be a friend of the environment and carry your books or groceries in an exclusive colourful tote bag depicting the birds you may find in Sungei Buloh Wetland Reserve. Simply answer the questions below and you could be a lucky winner! 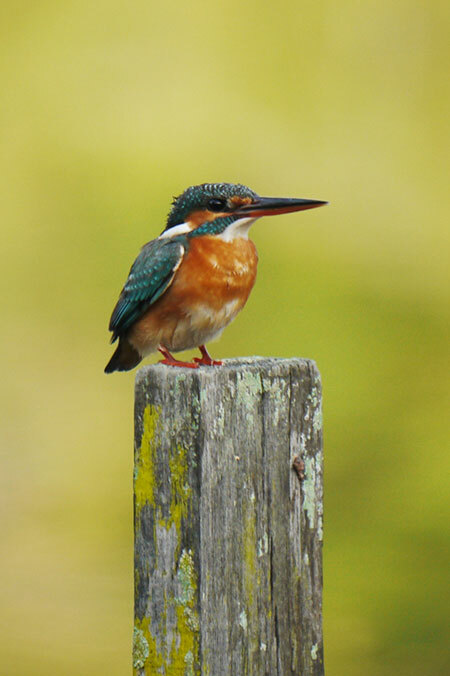 Which is the largest kingfisher that can be found in Singapore? What is the colour of the stripe on the back and rump of the Ruddy Kingfisher, generally visible only when the bird is in flight? Contest closes on 23 February 2019. 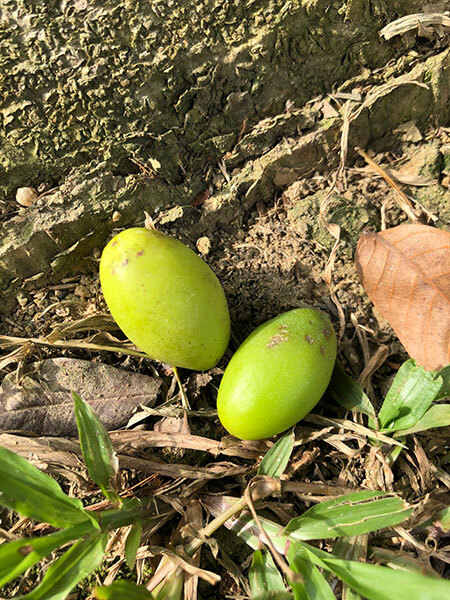 Email your answers to nparks_communications@nparks.gov.sg with the subject title “My Green Space Contest Jan – Mar 2019”, together with your name, e-mail address, IC/Passport number and contact number.